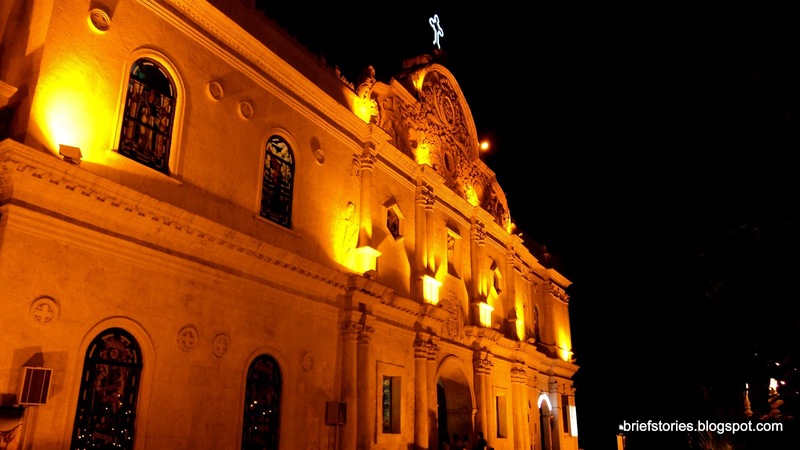 The Cebu Metropolitan Cathedral, one of the oldest and notable churches in the city, is the seat of the Archdiocese of Cebu. 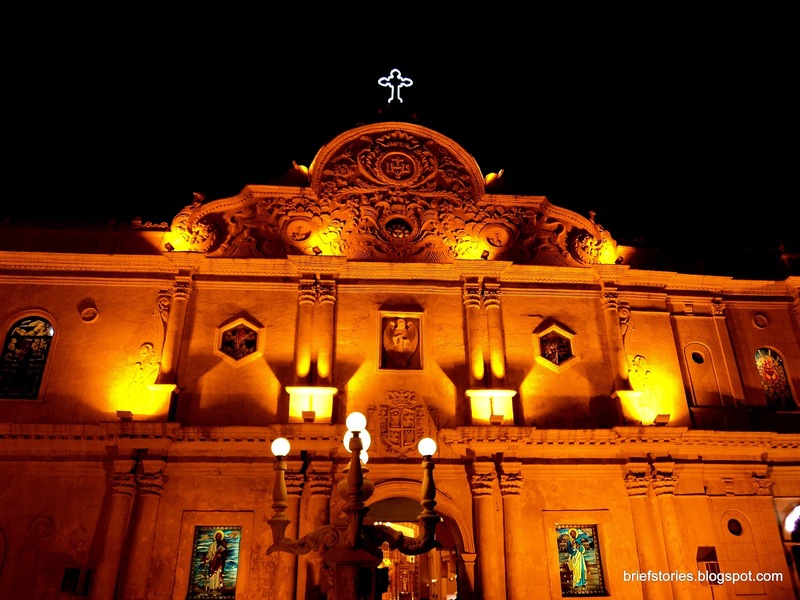 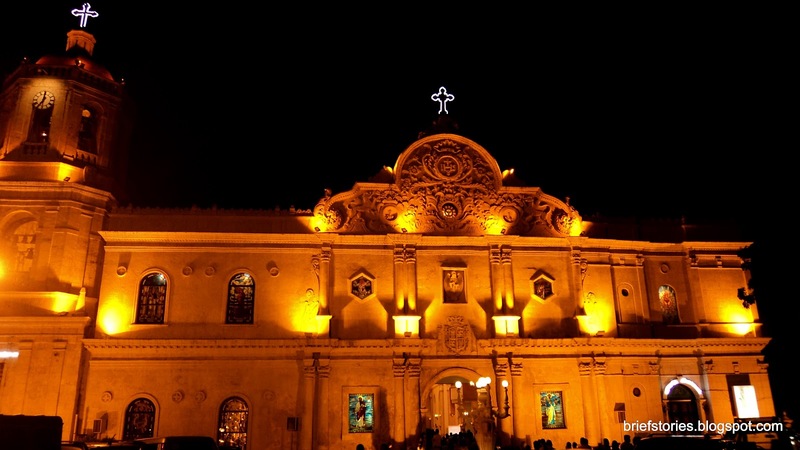 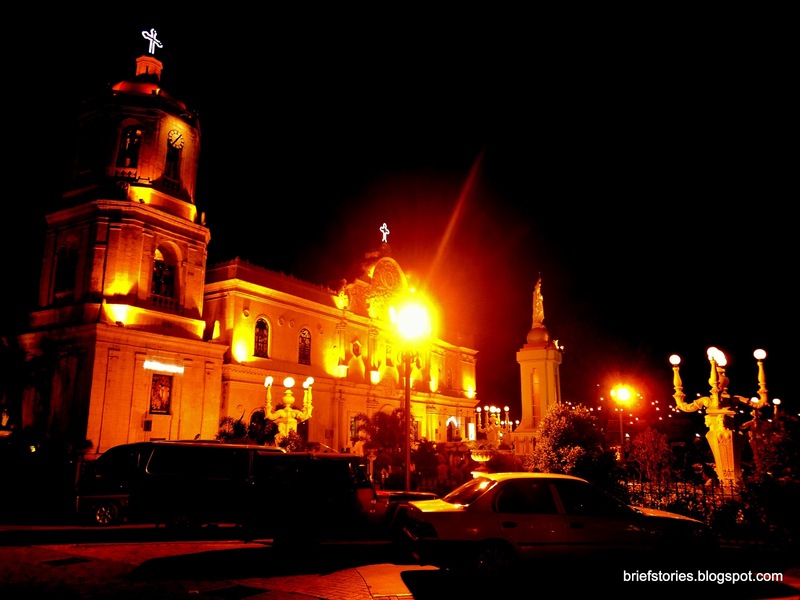 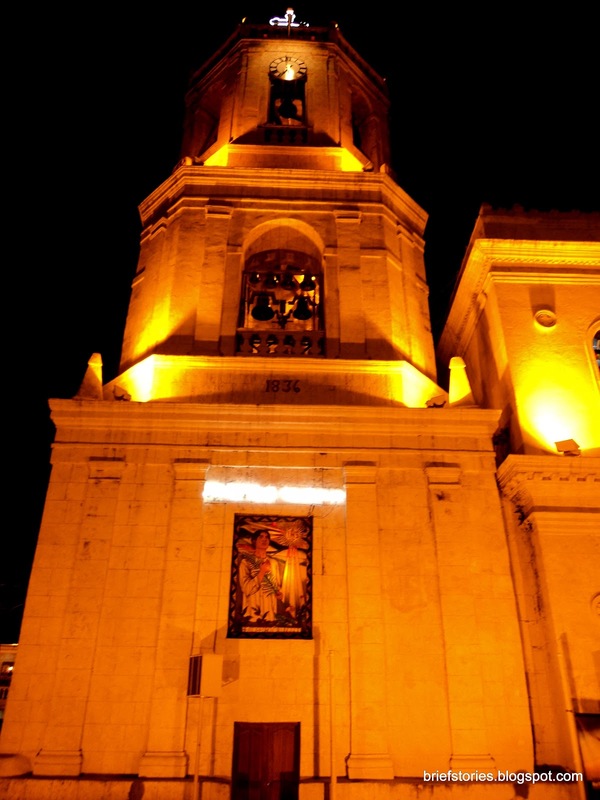 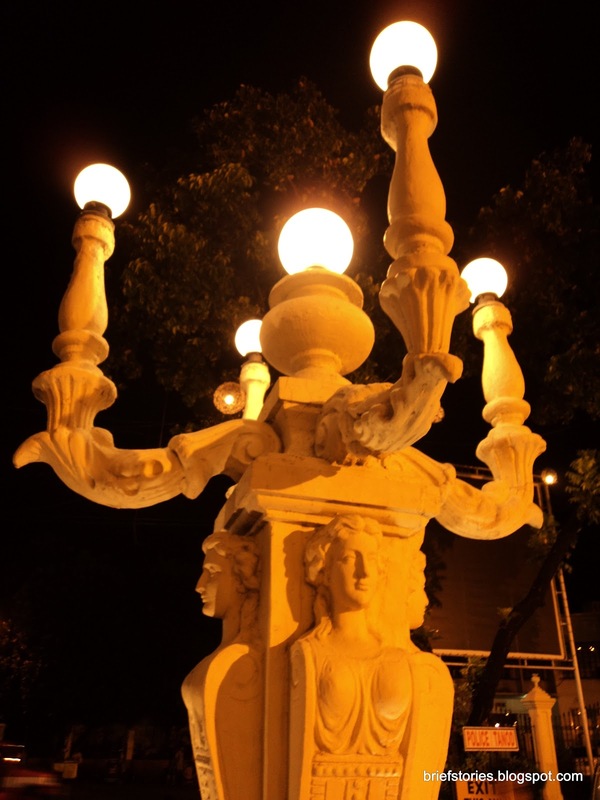 It is within close proximity to the Basilica Minore del Santo Niño, an important place of worship for Roman Catholics. 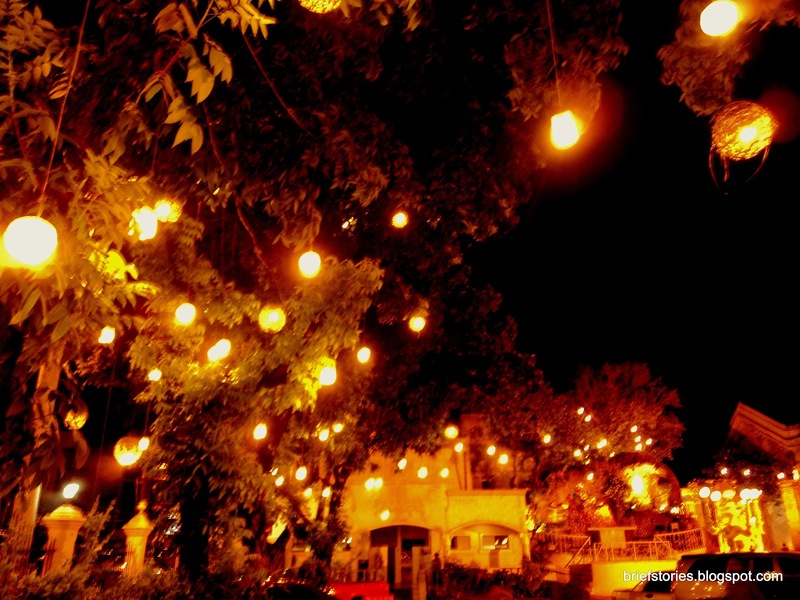 These pictures were taken in 2010 using a Sony Cyber-shot W310.